Are you ready to start your journey to perfect health? 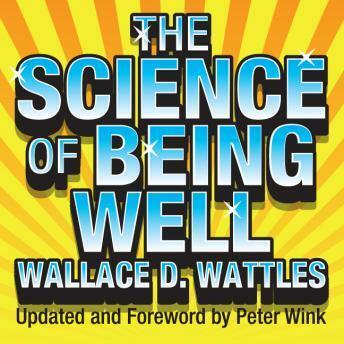 From the author of The Science of Getting Rich comes his second book, the Science of Being Well. The original book was first published in 1910. Peter Wink has added a foreword and revised and modernized some of the text in this new and updated version. This amazing audio will teach you how the power of positive thinking can improve your health.